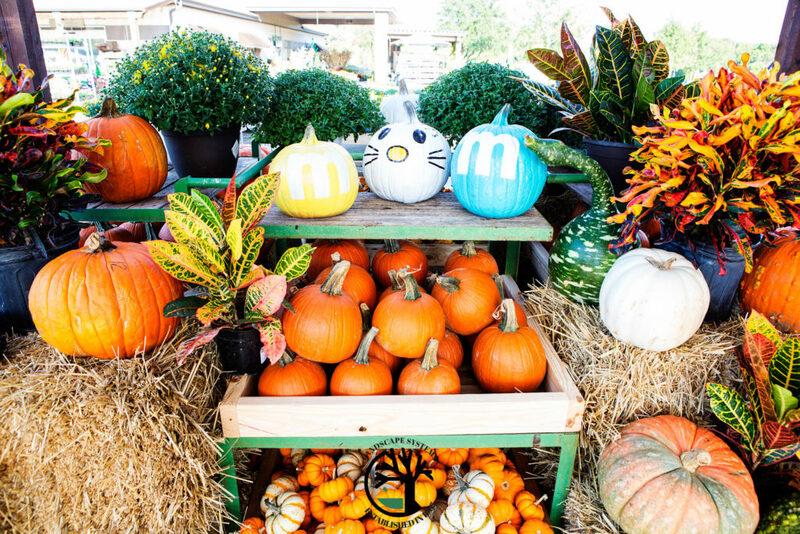 Fall has officially arrived and so have our pumpkins! 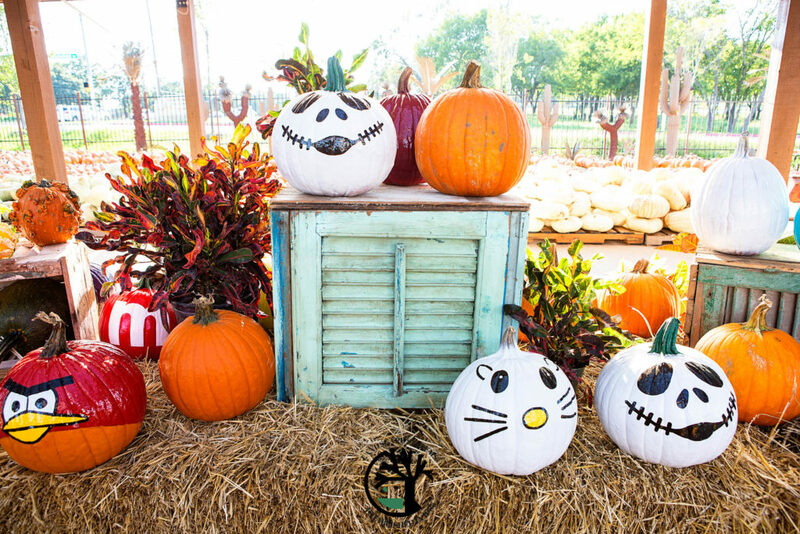 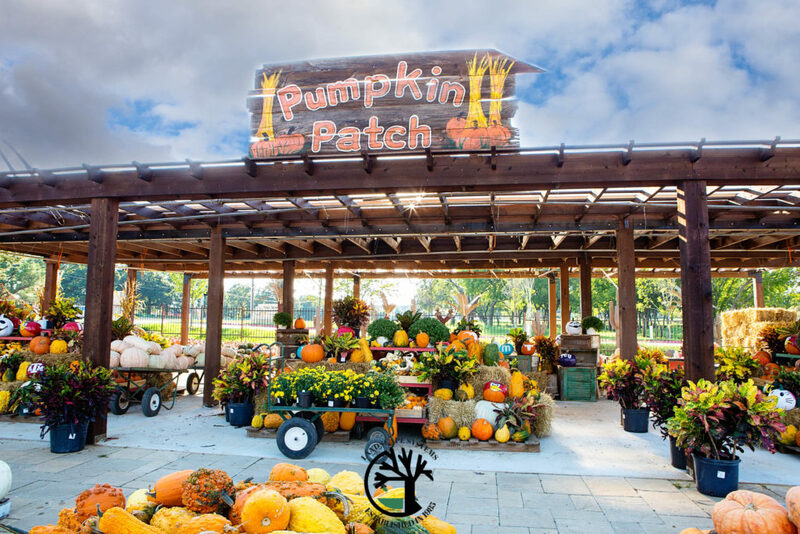 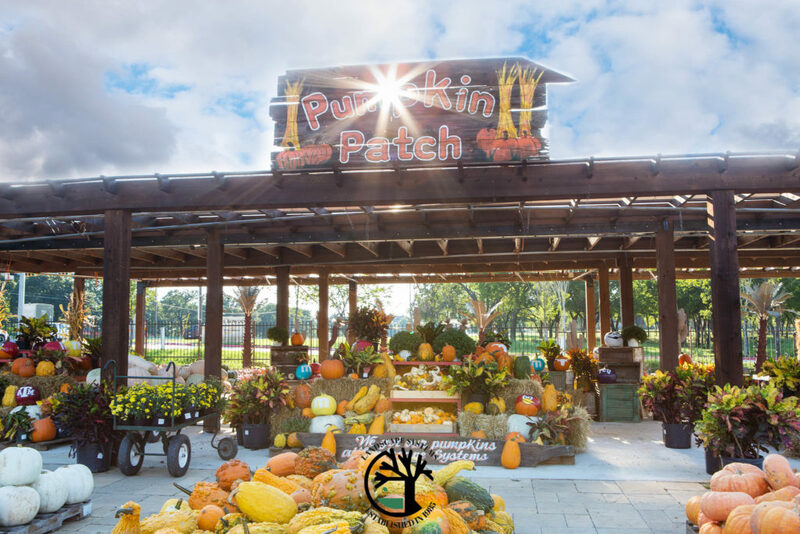 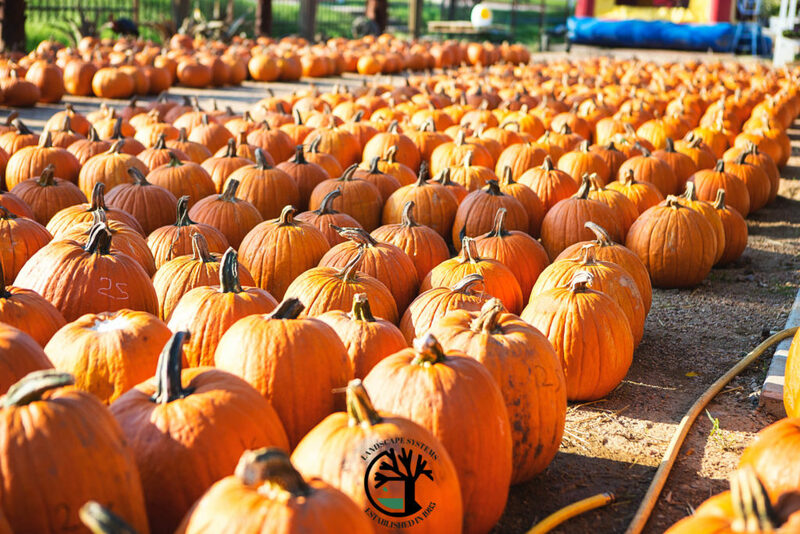 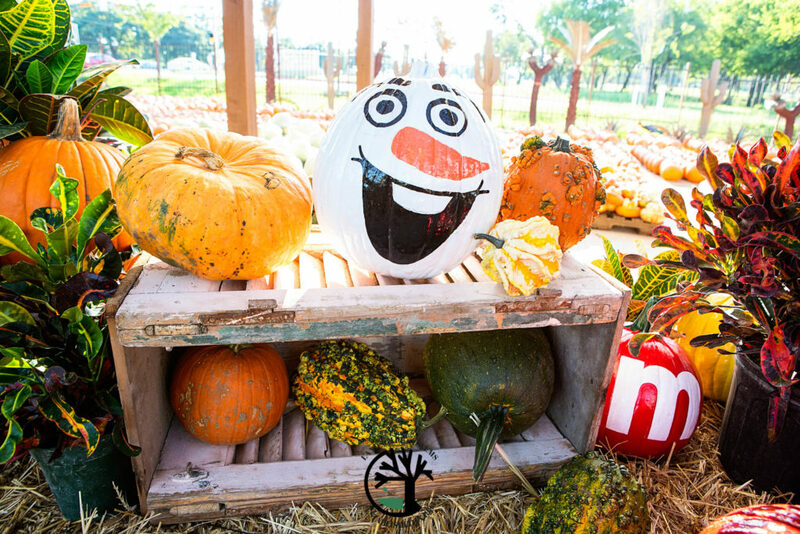 Every year we love transforming our nursery into the Landscape Systems pumpkin patch, filled with every pumpkin you could ever want, haystacks, fall flowers, and a custom landscape systems bounce house! 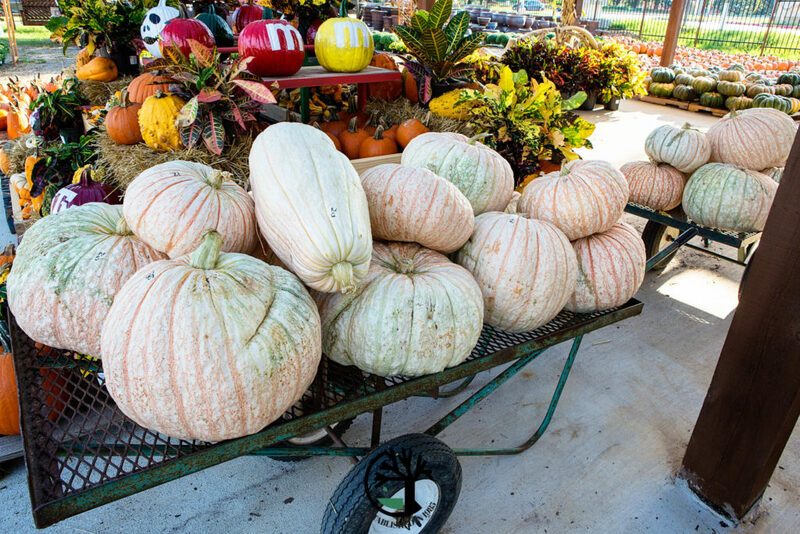 Bring the family out and stock up for the season. 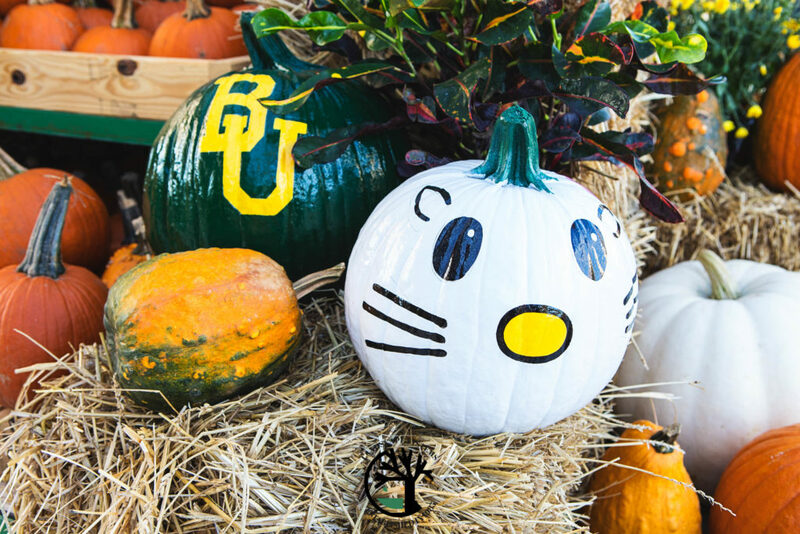 We even have speciality hand painted pumpkins ranging from college support to hello kitty, angry birds and teenage mutant ninja turtles. 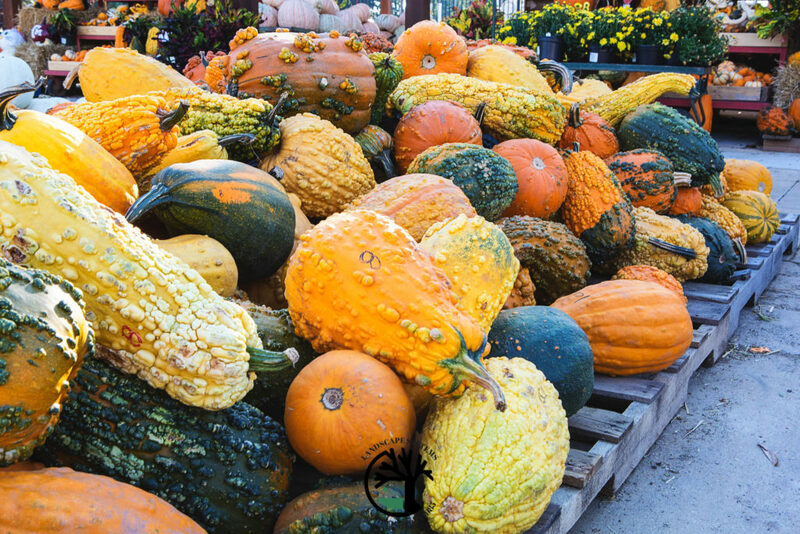 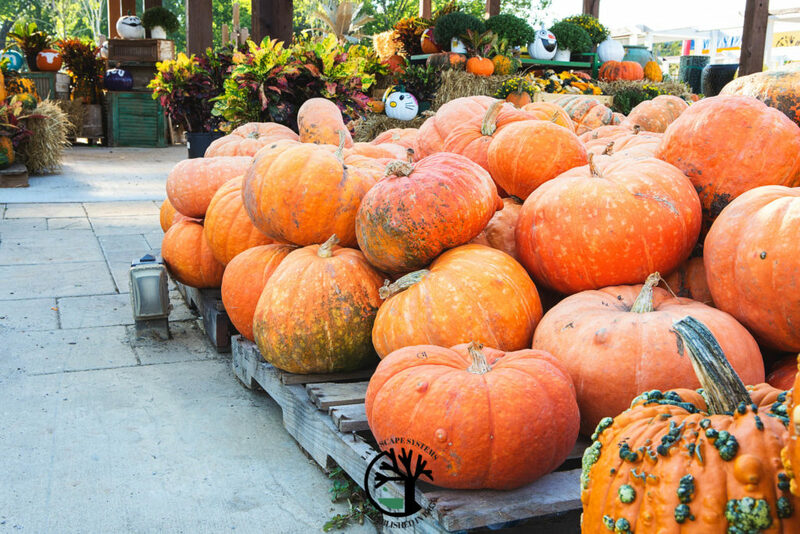 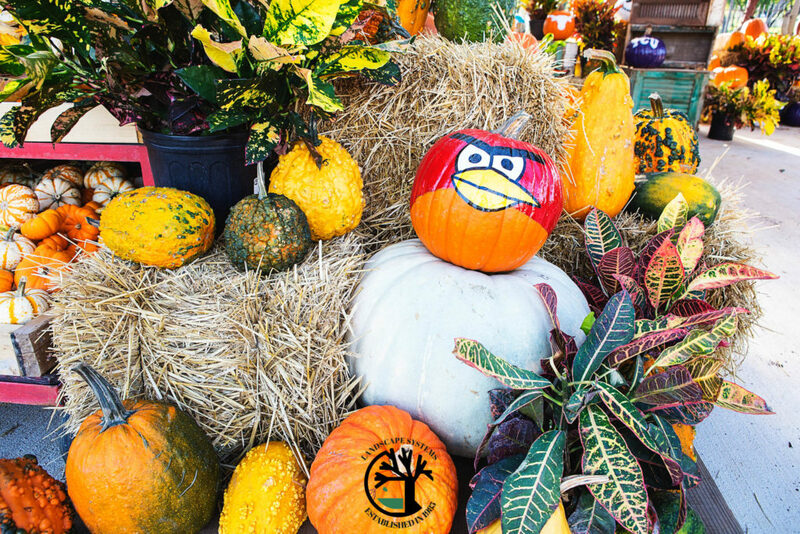 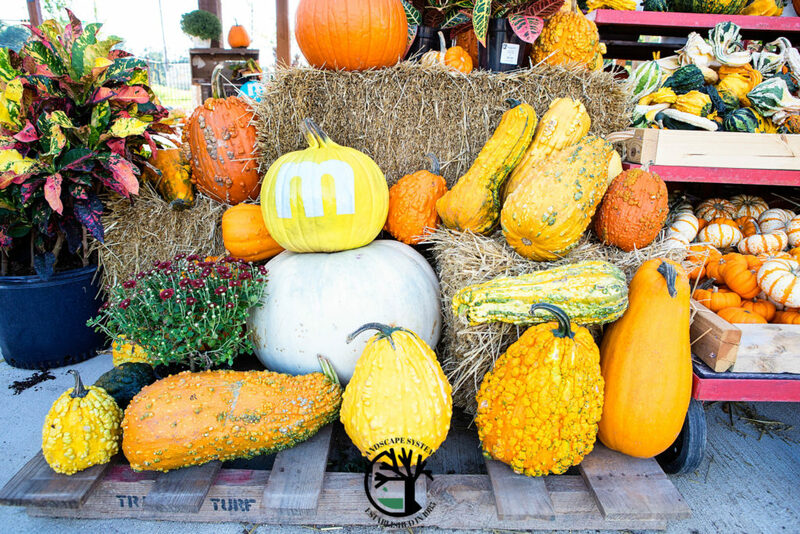 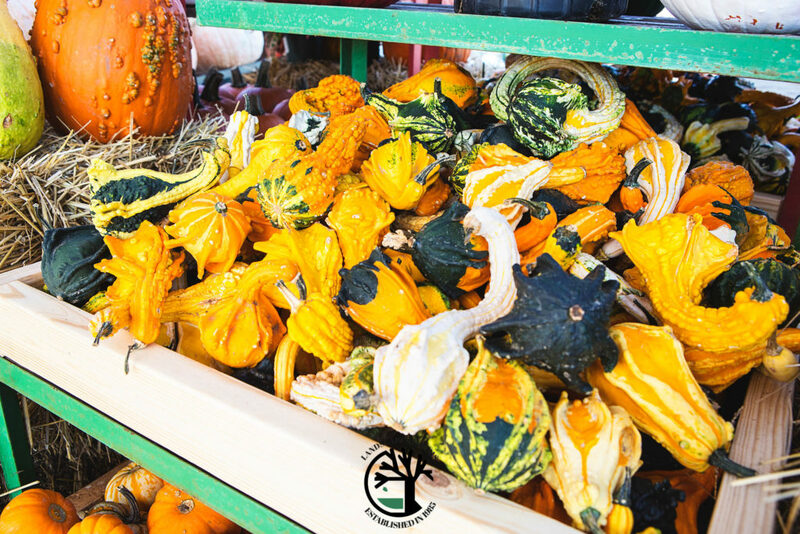 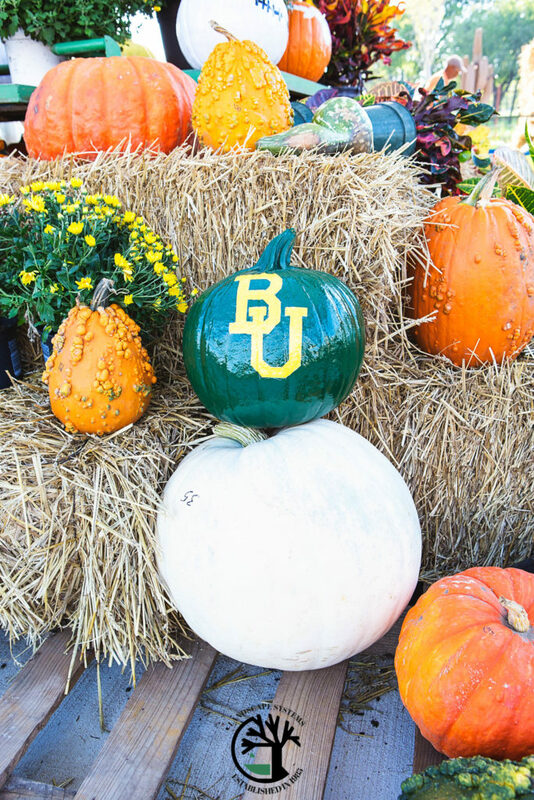 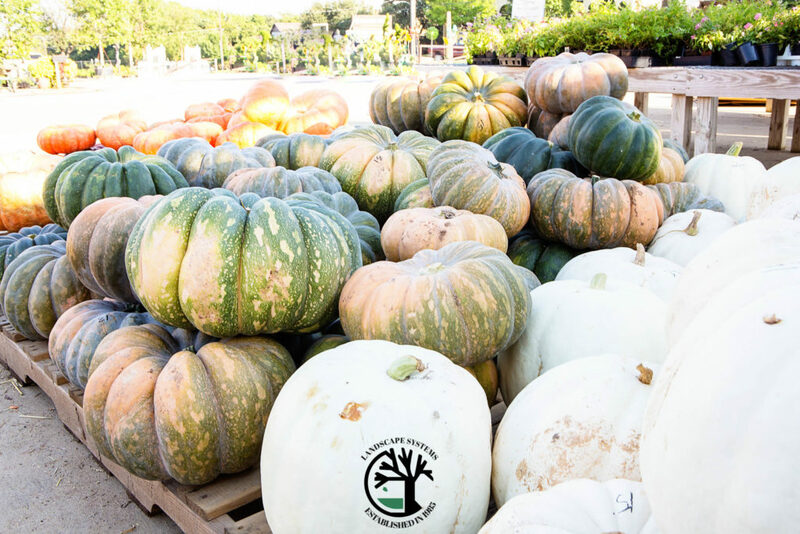 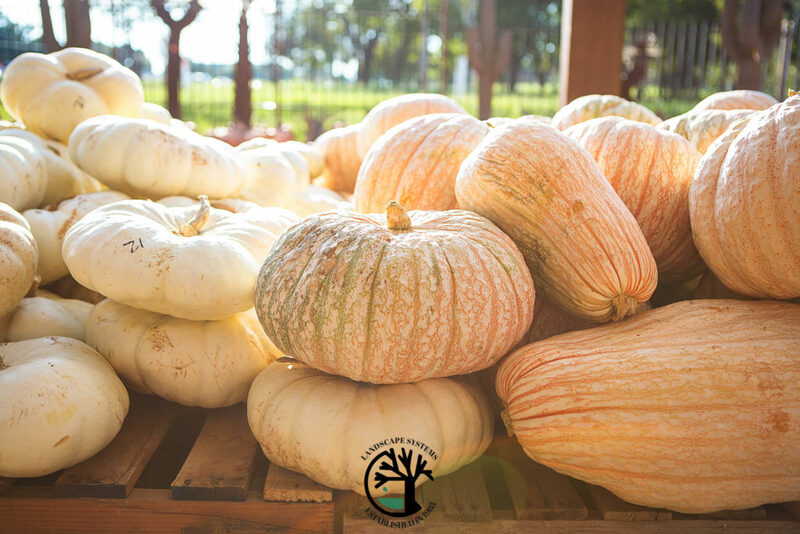 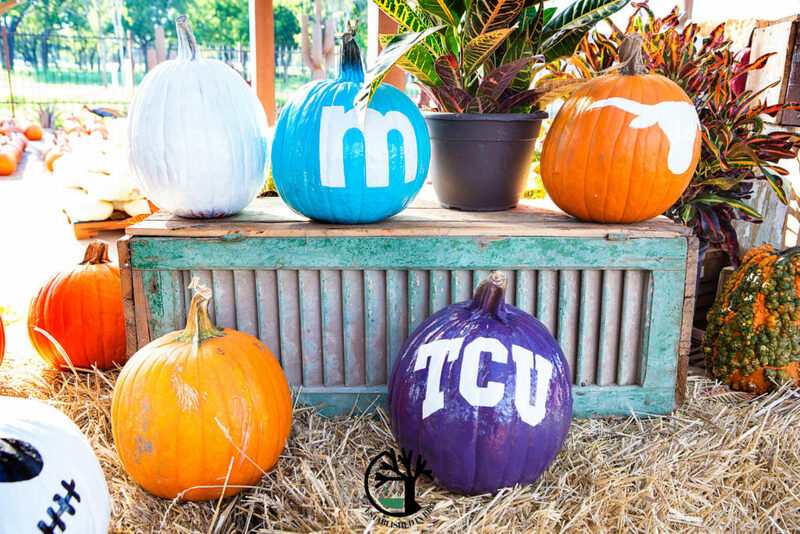 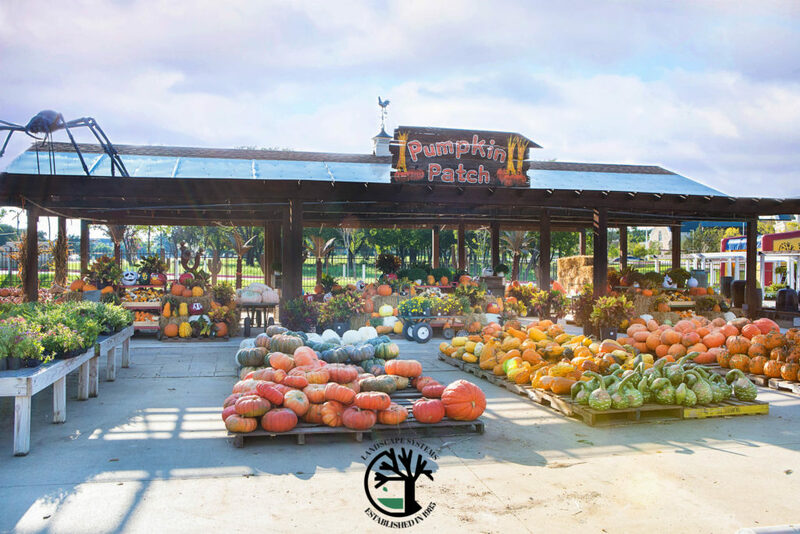 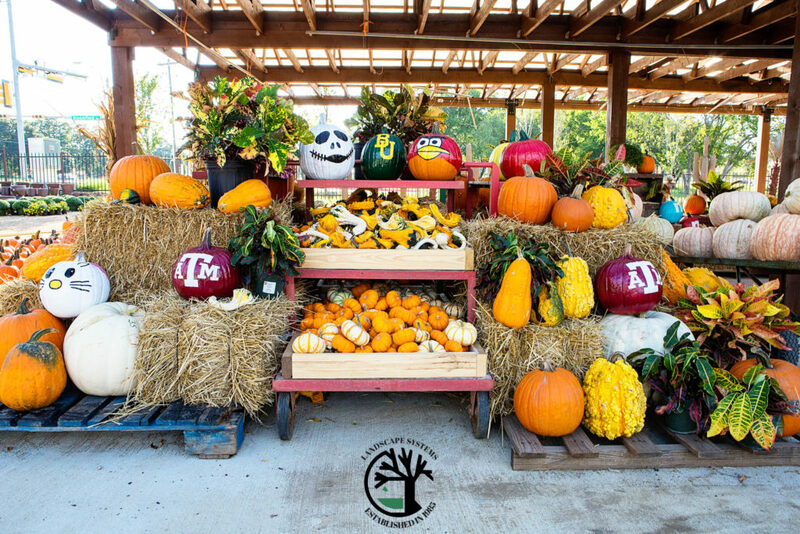 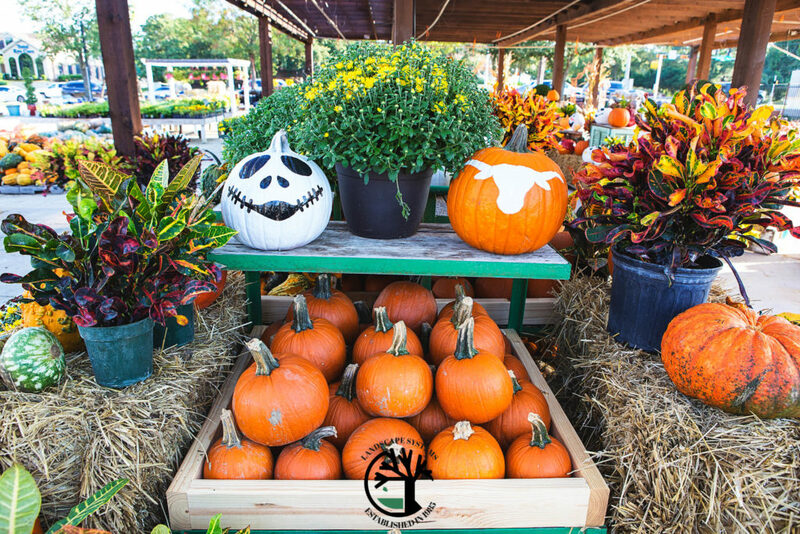 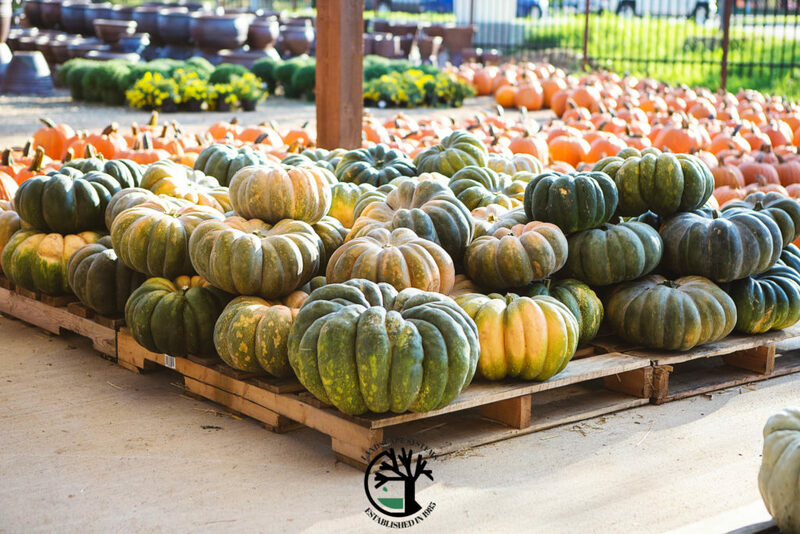 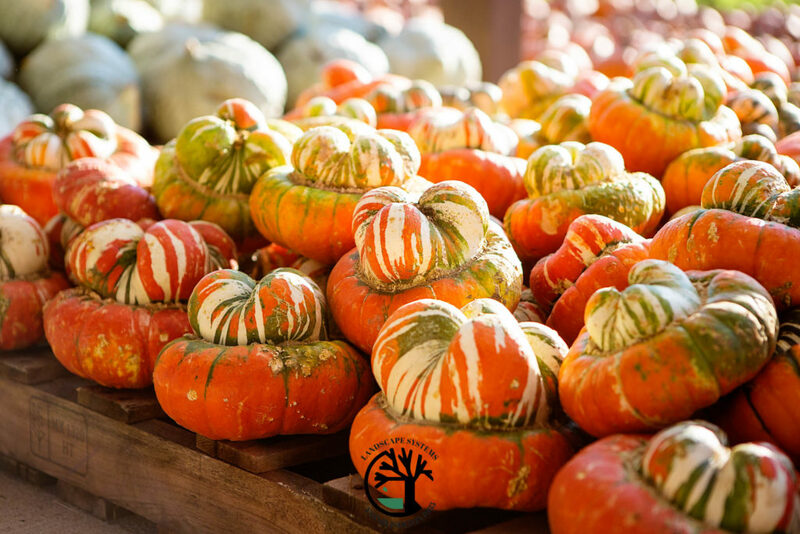 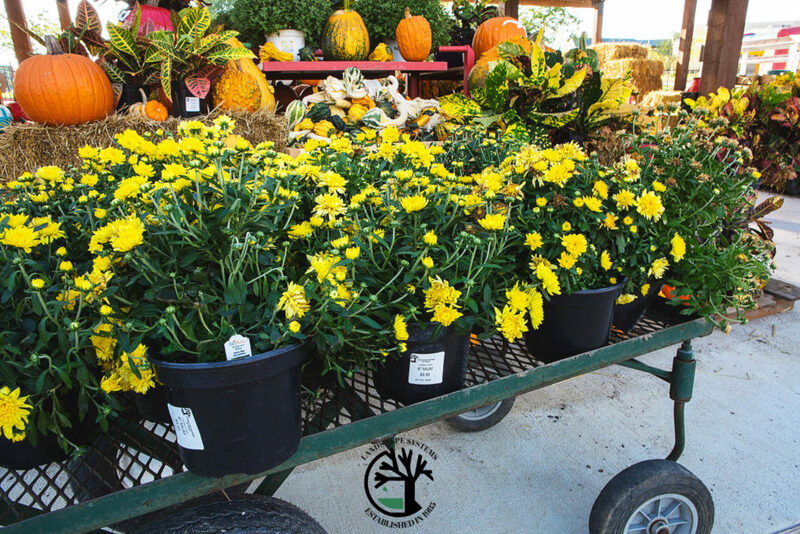 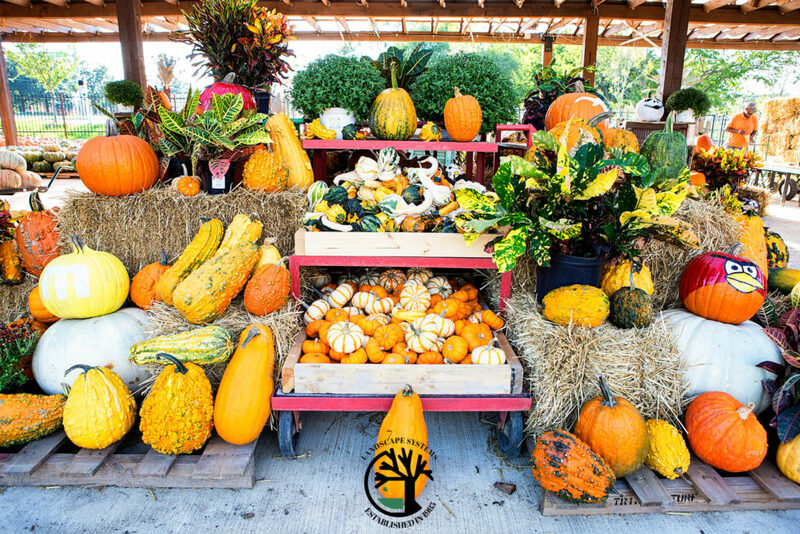 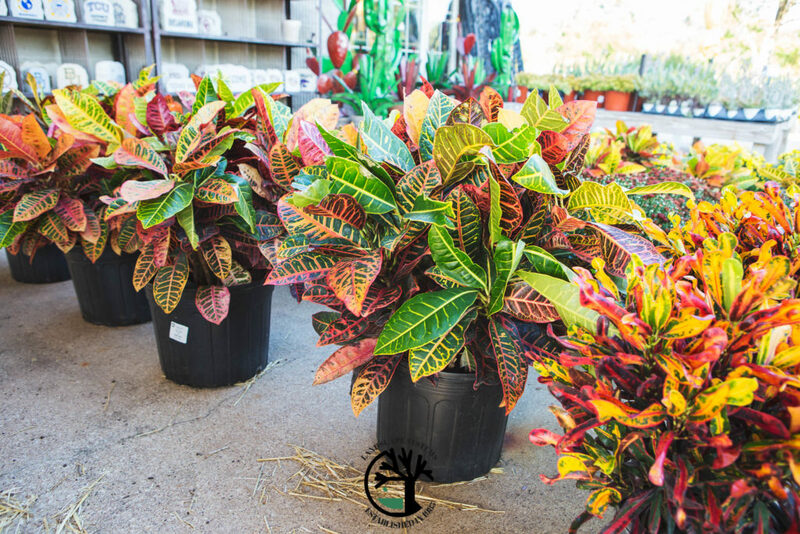 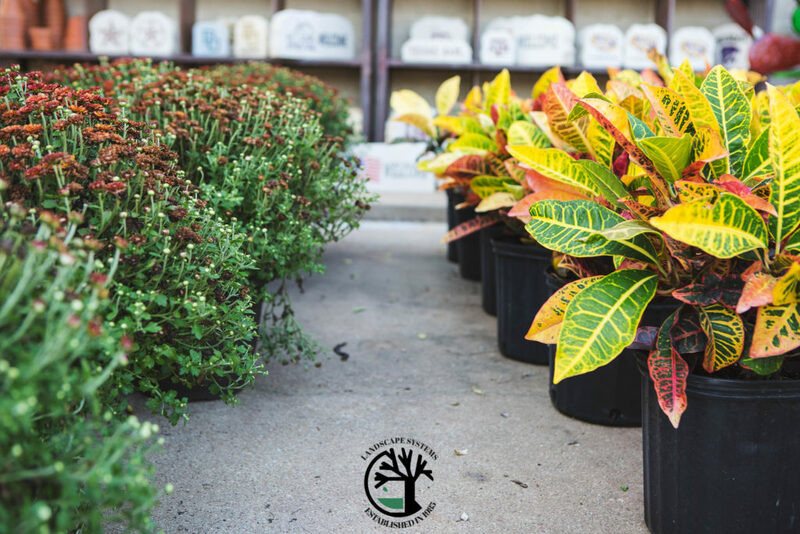 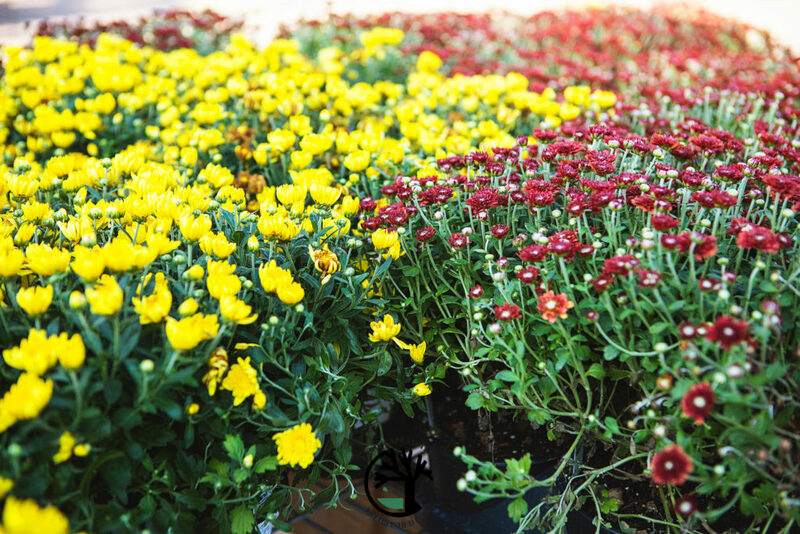 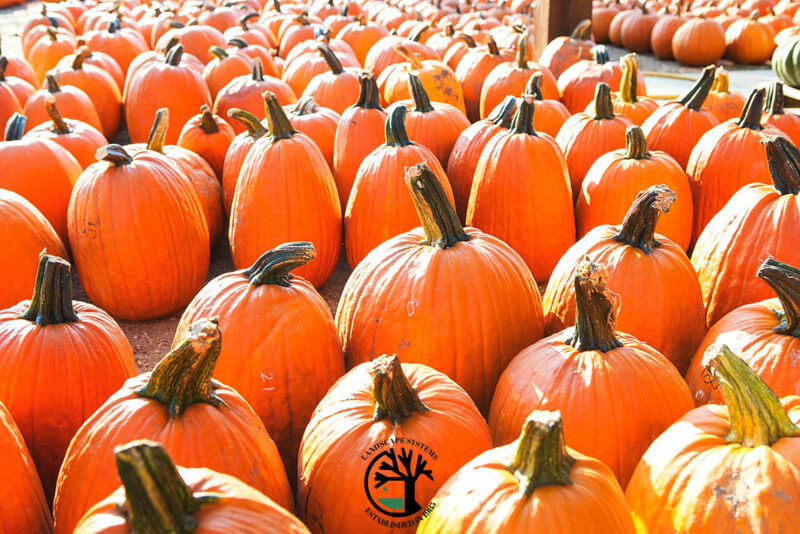 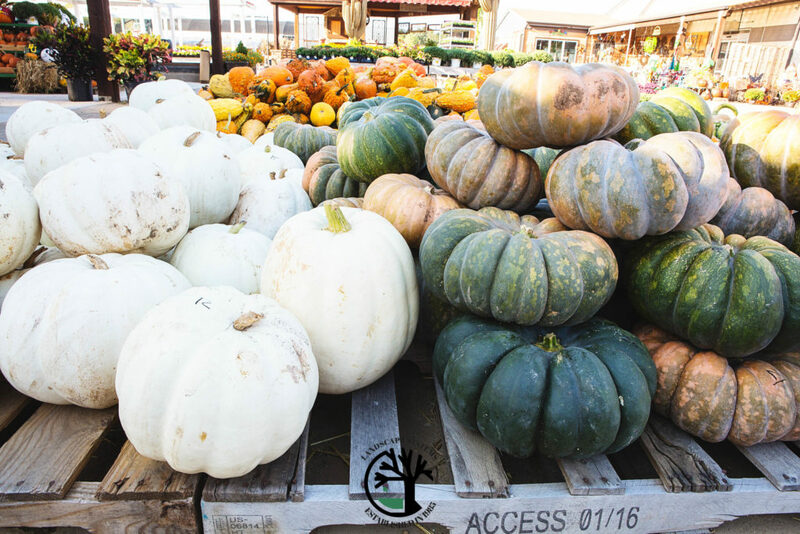 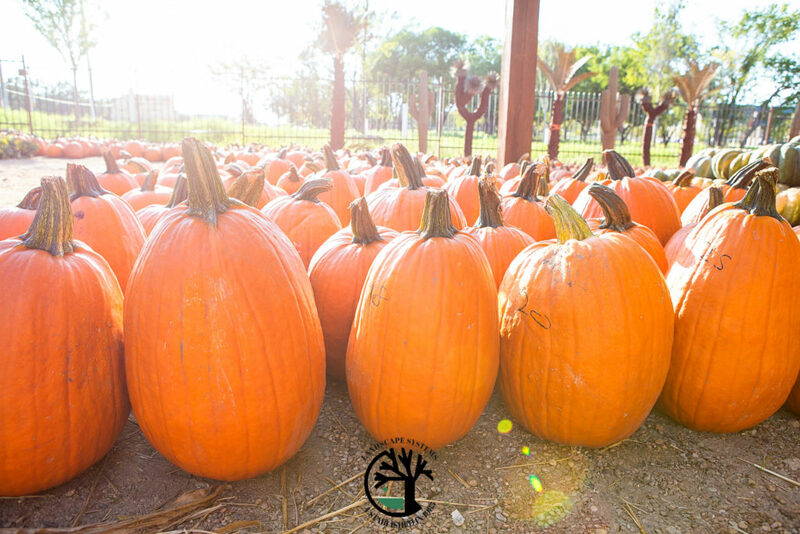 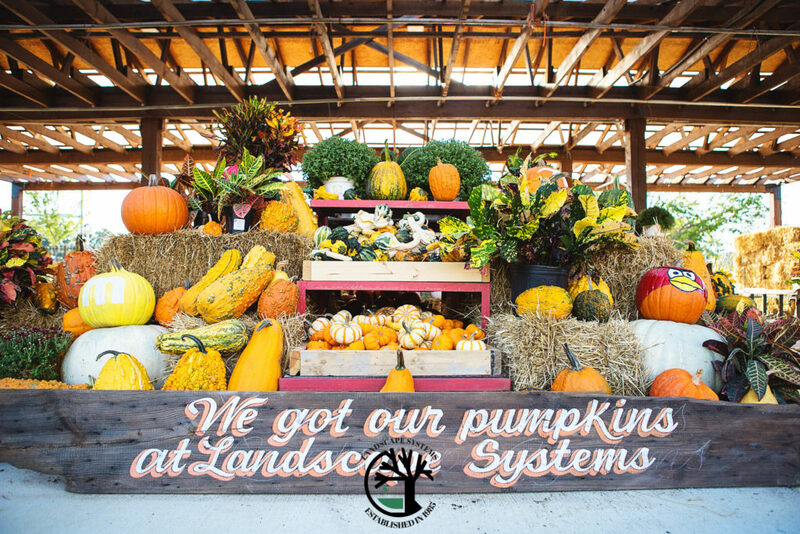 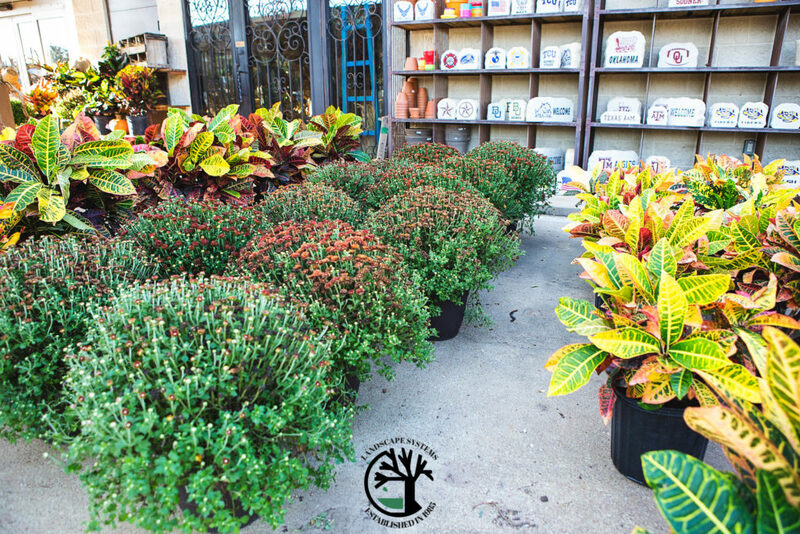 You will surely find something for everyone, and while you’re here, make sure you snap a picture under our “I got my pumpkins at Landscape Systems” sign and upload it to Instagram or Facebook and tag us for a chance to win weekly prizes!! 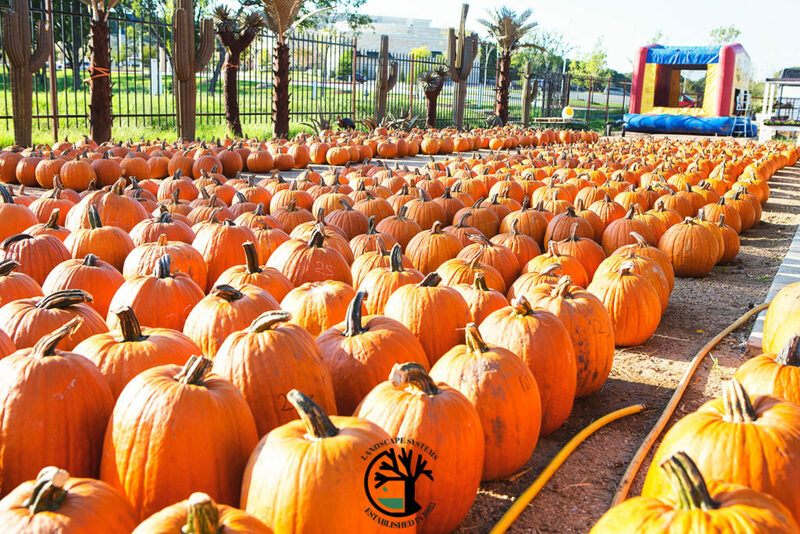 Come visit us at 1823 Keller Parkway in Keller, Texas. 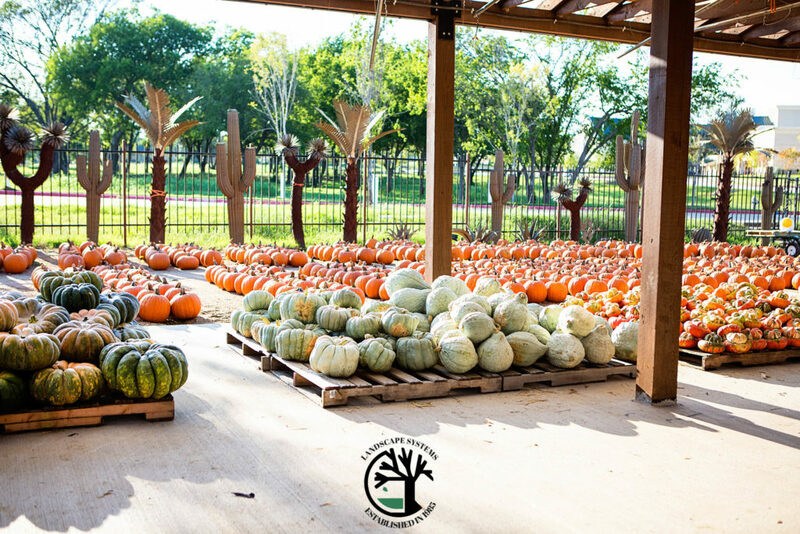 We are right at the border of Southlake and Keller, where the sunflowers are always in bloom. 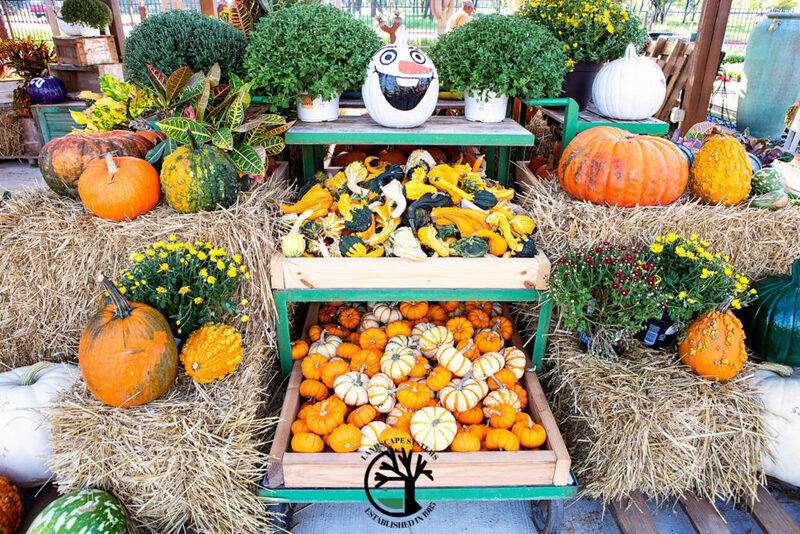 How much is a bale of hay?